Automatic Air Conditioning with Convertible Mode, Rear Park Distance Control (PDC), 18in Light Alloy Wheel Double-Spoke Style 313 with BMW Performance Designation and Run-Flat Tyres, Alarm System (Thatcham 1) with Remote Control, BMW Professional Radio, Boston Leather, Front Electronic Windows with Open/Close Fingertip Control-Anti-Trap Facility and Comfort Closing Function, On-Board Computer (OBC). 4 seats, FULL LEATHER INTERIOR + FRONT AND REAR PARK ASSIST + BLUETOOTH + AUX + USB CRUISE CONTROL + 18' ALLOY WHEELS + 4 X DUNLOP SPORT MAXX TYRES + SUPERB EXAMPLE + WIND DEFLECTOR. 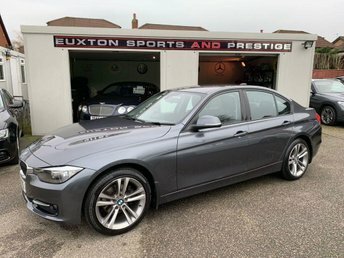 , FULL LEATHER INTERIOR + FRONT AND REAR PARK ASSIST + BLUETOOTH + AUX + USB CRUISE CONTROL + 18' ALLOY WHEELS + 4 X DUNLOP SPORT MAXX TYRES + SUPERB EXAMPLE + WIND DEFLECTOR.